When you receive medical care, you expect that your doctor will use their knowledge and experience to give you the best care possible. Unfortunately, mistakes can sometimes be made. But mistakes with medical care can result in serious consequences for patients. Serious medical errors can result in medical malpractice claims, leaving patients to fight for compensation to cover their injuries or damage. But what are some common causes for these claims? Let’s explore a few situations that may warrant a claim. While surgeries are generally meant to fix a medical problem, they can sometimes result in further damage if a mistake is made. 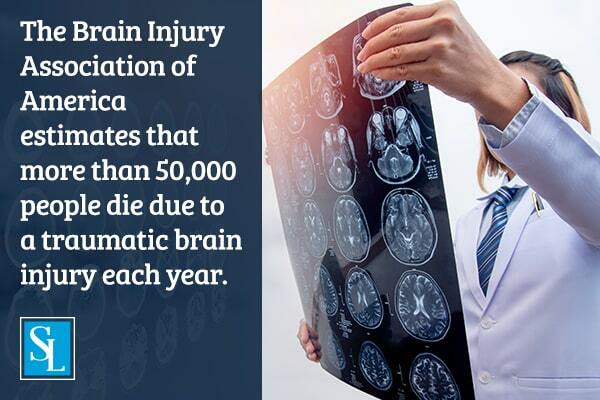 While 50,000 people die due to traumatic brain injuries every year, according to the Brain Injury Association of America, people can die during routine surgeries too. Common reasons for medical malpractice claims can be the inability to control bleeding, accidental nerve damage, leaving a foreign object in the body, or even anesthesia errors. Surgical errors can be severe can result in significant damage or even death. When it comes to prescribing or administering medications, mistakes can be fatal. Generally, there are two main sources of medication errors. The first one is when doctors give the wrong dosage of medication to the patient, resulting in doses that are either too high or too low — both of which can be dangerous. And second, doctors may fail to check the patient’s medical history and prescribe a medication that can interact adversely with an allergy or another medication the patient takes. In any situation of a medication error, patients should work with an experienced lawyer to win fair compensation for their medical malpractice claims. More medical malpractice claims are filed against OB/GYNs than any other type of doctor. During childbirth, there may be complications due to a tangled umbilical cord, the size of the baby, or signs of fetal distress. If the doctor fails to notice and respond to these occurrences, the mother or the baby may suffer health consequences. Doctors may also show negligence during prenatal care, like failing to inform the mother of a condition that could impact the pregnancy or birth. All in all, any mistake or sign of negligence during pregnancy or childbirth could warrant compensation. Medical malpractice claims can be extremely complex because determining fault is often difficult. If you have have received less than adequate care from a doctor or surgeon call the Steigmann Law team today for a free consultation.